Do not rob yourself of the joys of being a parent because of infertility. Opt for surrogacy and bring your bundle of joy. 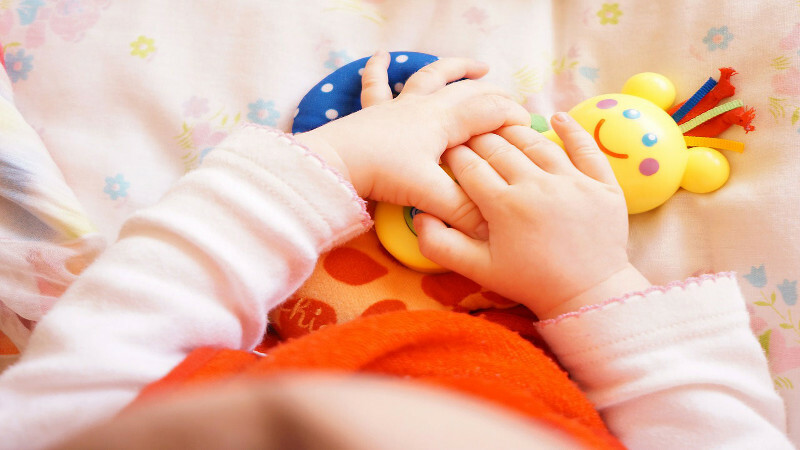 In this article, we will discuss the reasons why couples should choose surrogacy. Many couples are unable to have babies for a variety of reasons. There can be infertility, age factor etc. However, does that mean you should deprive yourself of the joys of becoming a parent? Absolutely not! Not when you have surrogacy as an option. Surrogacy does not only help the couple get their biological child but also help surrogates in a number of ways. When infertility is staggeringly high these days, the couples have started looking for alternative ways to increase their family size. Some choose IVF treatments, some go for sperm/egg donation and then there are people who opt for surrogacy. 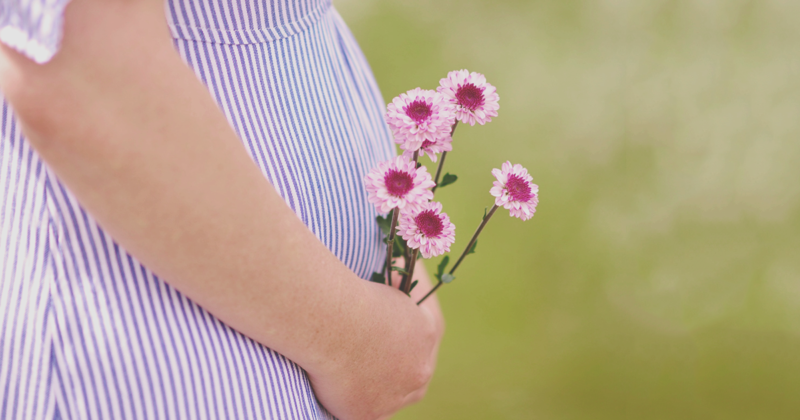 However, many couples worry the cost of surrogacy and drop the idea for good. While the cost of Ukraine surrogacy is definitely not cheap, but it is perhaps your only chance of getting home your own baby. Years go by and the disappointment of no pregnancies continue. However, lucky for you, there is another option for you. How about having another woman carry your baby for you? A surrogate mother can either be hired through an agency or one can request their close friends or family members to carry the child. Even though it might seem best to keep the matters close to the family and ask for help from someone you know, it is a high recommendation that you seek help from an agency instead. Agencies take care of all the matters for you, which includes legalities. There is nothing that promises you a child legally the way self-reproducing or surrogacy does. Your foetus belongs to you from the start and you don’t have to worry about birth mothers getting double minded about giving their child away after the delivery. In some cases, the adoptive parents have no choice but to go home empty-handed. However, you can eliminate this risk in gestational surrogacy where the woman is only a carrier of a baby and not using her own eggs for the reproduction. The surrogate, as a result, has no biological connection to the child whatsoever. Moreover, the surrogate has to go through the legal paperwork giving up all the rights on the unborn foetus. You will form a very special bond with the surrogate mother as you share all the joys and ups and downs of the pregnancy with each other. You get to attend all the doctors’ appointments and get to see the babies growing inch-by-inch at every ultrasound. It is these little things that make you a complete part of the pregnancy, never once making you feel like an intruder. When you choose the adoption route, the birth mother is not accountable to you in any way and can go through the pregnancy the way she wants. This can be especially scary for parents who like to have control over things. Surrogates, however, cannot risk your child’s health in any way. There is also a requirement for regular drug and alcohol tests. She is also legally obliged to care for the unborn. There are very strict laws against surrogacy, protecting the surrogate, the couple and the baby. The future of surrogacy will inevitably be defined by these stricter rules and laws – particularly in forward-thinking surrogacy-friendly countries. This is what makes the whole arrangement more favorable for all the parties involved.